Claims: All-in-one make-up/skincare solution with unique combination of lightweight texture and lasting medium coverage make-up. With Patented Anti-Ageing Brightening Technology to improve skin’s clarity and luminosity. SPF 35. UVA/UVB filters. The product is housed in a classy and sturdy squeeze easy tube packaging with a screw top lid. The CC cream is available in 2 shades namely - Light and Natural, both of which would compliment sunkissed beauties well. My perfect shade match (NC 40-42) among the shades available is Light. 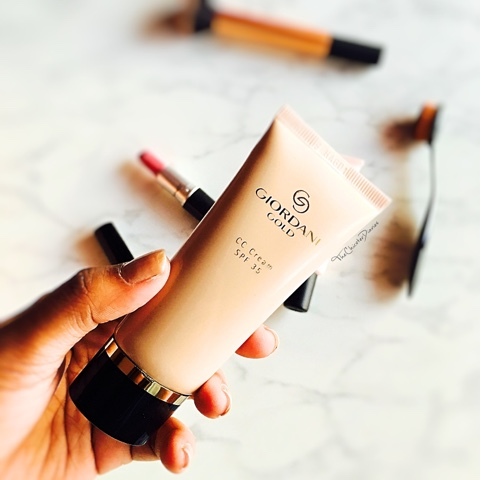 The CC cream has a creamy texture that feels lightweight and buildable on application making it perfect for everyday wear. It hides nearly all the light spots without the use of a concealer. 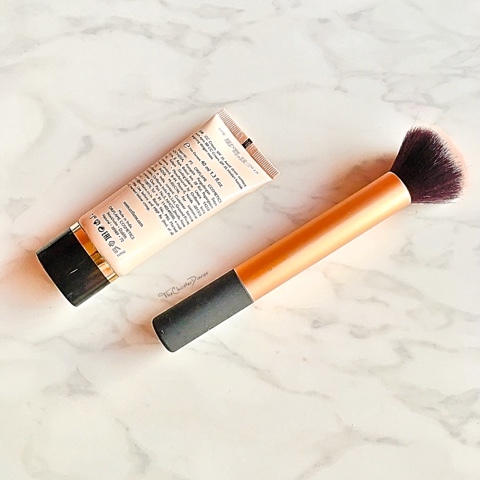 The CC cream is easy to apply and blend and the product settles within a couple of minutes into a natural finish. The lasting power of this beauty is upto 4-5 hours after which a little touch up maybe necessary. As per me this CC cream will not suit people with oily skin too well as the lumionous finish may tend to make the skin look more shiny but there is nothing that a little bit of loose powder cant fix. However, for people with dry skin this is a must try! Also, this product is enriched with an Anti-Ageing Brightening Technology that will help improve the clarity and luminosity of the skin with the added benefits of SPF 35 UVA/UVB filters. Overall Verdict: If you would like to achieve a luminous skin effect with your CC cream then this is surely the product for you. 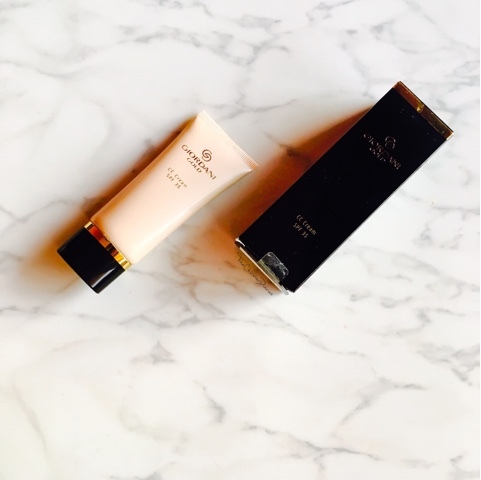 A good quality CC cream that is perfect for everyday wear. Recommended. 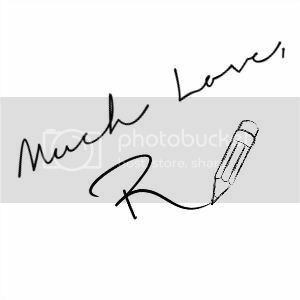 Hope you liked this post? 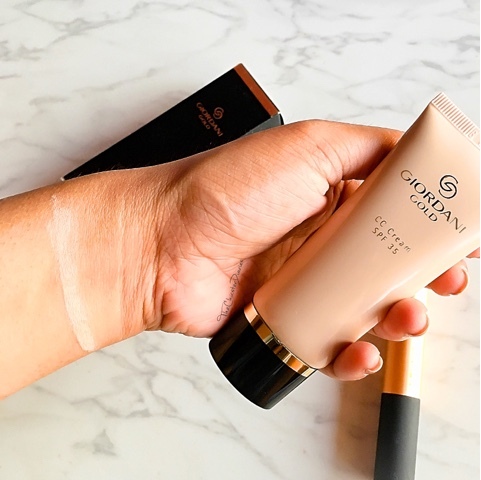 Do let me know in the comments section below if you have tried the new Oriflame Giordani Gold CC Cream? Also which is your current favorite CC cream? wow so nice! Thanks for sharing with us.